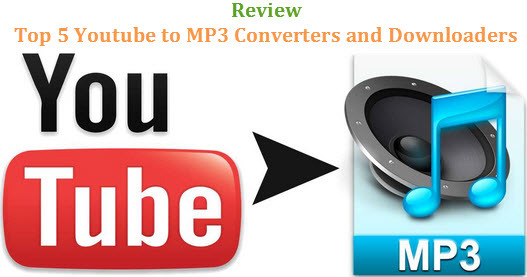 How to Free Download and Convert Music from YouTube to MP3? Outline: Want to free convert YouTube to MP3 and save them in your music library? Get a top and free Youtube Music Converter is a good idea. Hivimoore tells you the best one. YouTube has such a great selection of songs, tutorials, audio books, workout routines and so many various other videos available to anyone who has a good internet connection. The best part about YouTube is that it offers this huge array of videos for free and most of them consist of things you can just listen to, without needing to actually watch the video itself. How cool would it be to have access to all these free files so as to listen to them anytime you want, even offline? This would definitely eliminate the most annoying aspect of listening to online music, but how can that be achieved and still keep the free-of-charge aspect to the entire procedure? 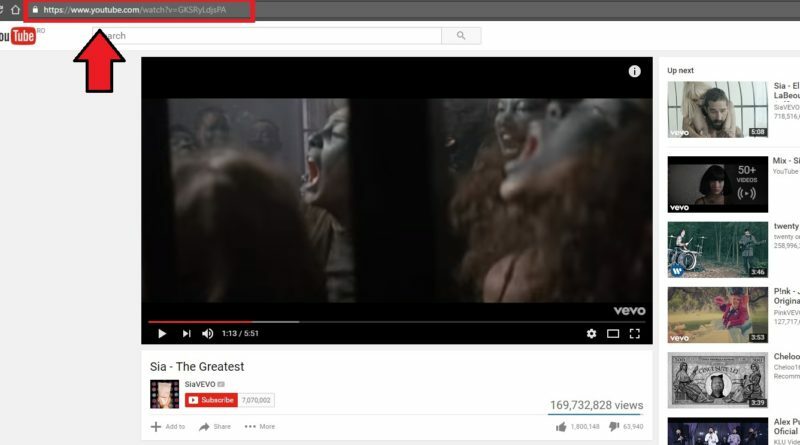 In the following easy steps, you will learn how to get your favorite songs from YouTube so as to listen to them without having to stress out about your failing connection just when you needed it the most. Steps: Free Convert Music from YouTube to MP3? The first thing you should have in mind before starting the super intuitive converting process is the actual video you want to convert to mp3 and download onto your device. Once you have made a decision, open this video in your internet browser. Step 1. 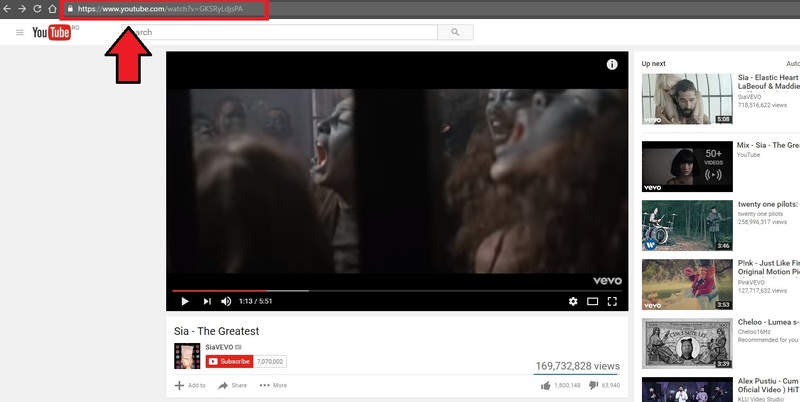 The first step is to select and copy the URL located in the address bar on the top of the page that the video is on. Step 2. Next, simply go to ytmp3.com and notice that the first thing you can see on the homepage is a search box that will provide a handy hint as to what to do next. Since it contains the words Insert Video Link… you probably know what to do next. Step 3. You guessed it! Insert the previously copied video link into the search box. Step 4. Press the Convert to MP3 button and take note that the box has been replaced by a red Download button. Step 5. The last step on the list is to press the newly featured button and watch the audio file land safely onto your device. And there you have Ytmp3! The easiest way to enjoy mp3 files straight from YouTube in a fast and easy way, without needing to download any kind of software or paying for additional features. 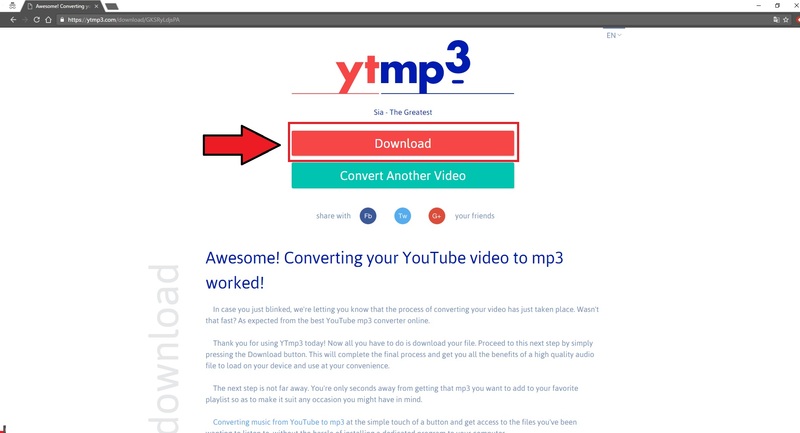 And just in case you have run out of ideas on what to convert next, the ytmp3 homepage showcases all the recently converted videos from users that have recently used the feature themselves. If you are feeling inspired by this selection, you can simply forget about the first steps on the list and just convert and download videos that others have selected for you if you think they match your tastes. All that’s left now is to take full advantage of everything this free tool has to offer and download as many mp3 files as you want with no limits! After all, freedom is what YouTube is all about. Have fun and be responsible! YouTube doesn’t provide any downloading feature for the users to download music or music videos, so the users don’t have any option to get the music files to their local music library. 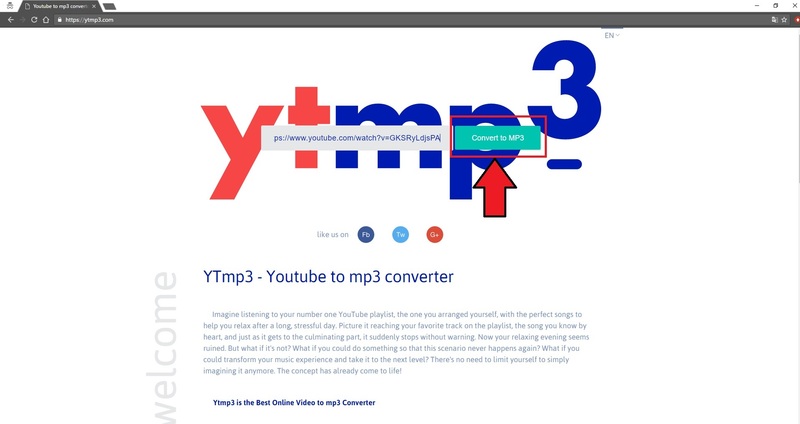 Fortunately, you are able to download YouTube to MP3 with the help of third-party Youtube music downloader programs – Wondershare Youtube Video Converter Ultimate. The software supports to download YouTube to MP3 directly. It doesn’t only allow you to download YouTube to MP3, but also allows you to download videos from more than 1,000 video sharing sites. You can get the work done with simple clicks, and the program will keep the original audio quality after the downloading process. Of course, the programs can also help you to record YouTube to MP3 audio files, which can also be a great way to save YouTube to MP3 on Windows or Mac, Windows 10 and macOS Sierra included. This Youtube Video/Music Converter can also work as a professional video editor. You can use it to edit Youtube videos by trimming, cropping, merging or adding effects. Download or Convert YouTube to MP3 with high quality in one click. Download videos from YouTube, Facebook, Vimeo, Nexflix and 1000+ pupular sites. Download Youtube music or videos 30X faster with task scheduler. Record video from Youtube or other online websites. 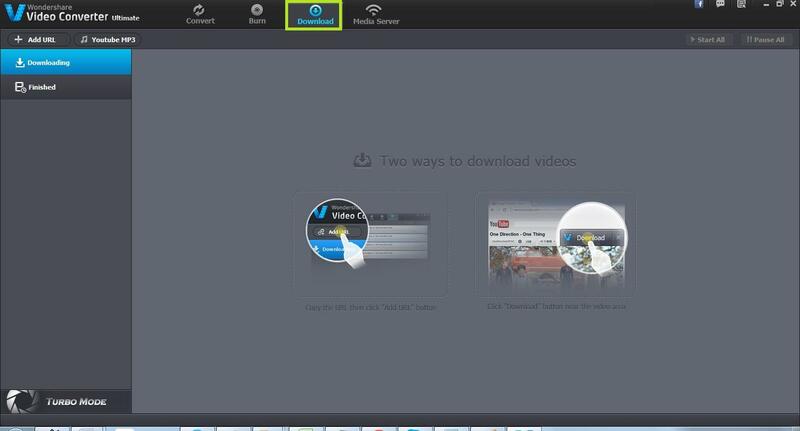 Download videos from video sharing sites in high downloading speed. Fully support to download YouTube HD videos (even 1080p HD and 4K videos) and YouTube 3D videos. Convert SD/HD/3D/4K/8K videos to 159+ formats for Mobile devices, Game Consoles, VR Headsets, HD Media Players, Smart TVs, Non-linear editing systems and more applications. This steps will show you the helpful way to download YouTube to MP3 audio files directly. Check it out.